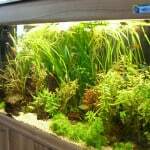 If you live in Leeds you are treated to 2 Maidenhead Aquatics Fish Shops around you, the larger of the 2 is located in the south of Leeds. 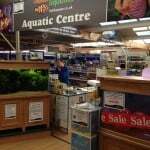 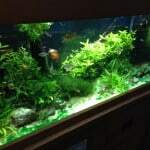 Although it is a medium/average sized shop compared to others in the UK, Maidenhead Aquatics Leeds South certainly caters for every type of aquarist. 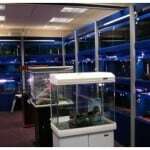 This includes all types of tropical fish as well as marine, cold water and pond fish keepers. 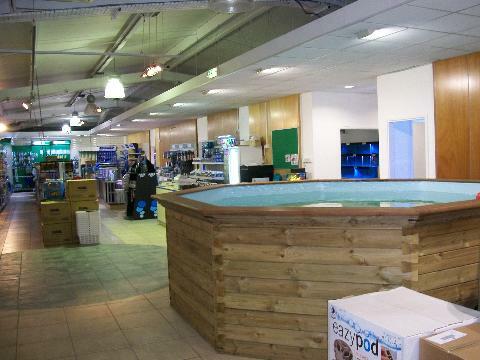 For the pond fish keepers there is a treat in the store by means of a 14000 litre indoor kio carp display pond. 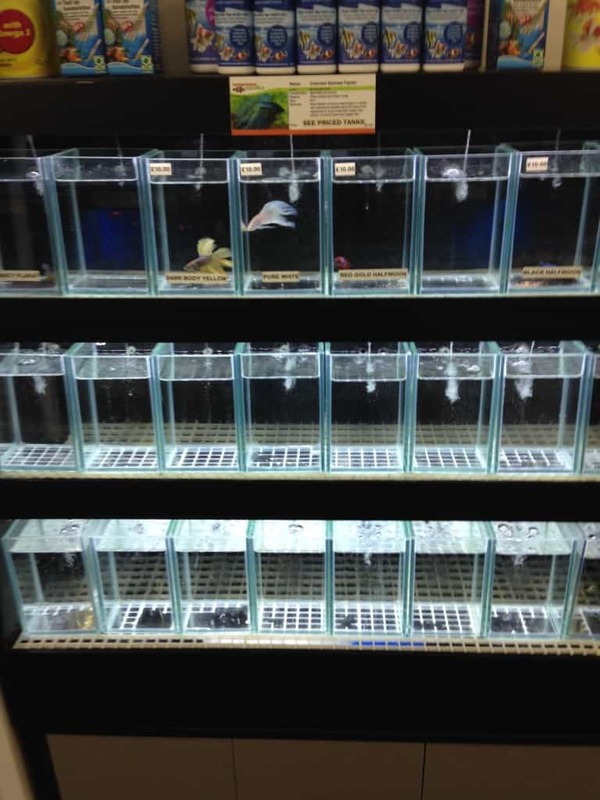 Prices of fish is as you would expect and there’s no shocks on this front, the large dry goods section offers an expansive range of everything you would need for fish keeping, from tanks to thermometers. 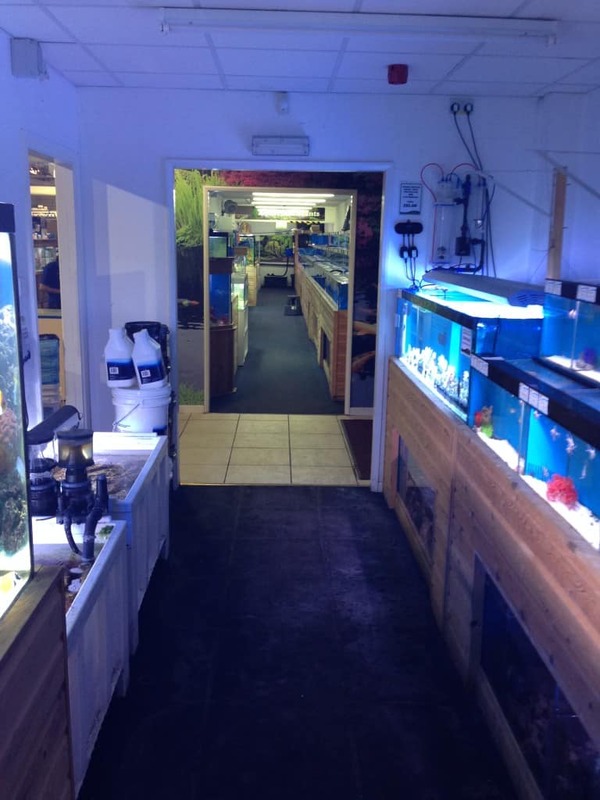 Staff in store are very helpful and knowledgeable which is further emphasised by the quality of display tanks you will see in the large and long fish room which spans the entire length of the store. 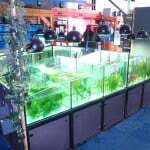 In fact, we were so impressed with the display tanks, we had to take a video of each of them! 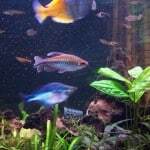 Here are the videos, as you can see, many different types of fish covered from marine to community to piranha, enjoy watching! 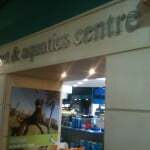 Well worth a visit if you are in the area regardless of the type of fish you keep.